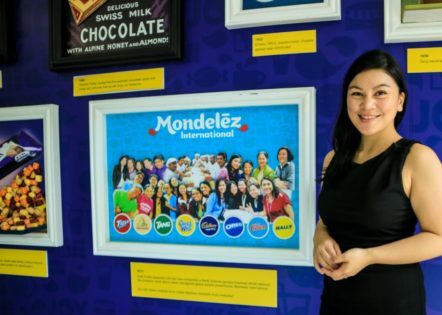 Mondelez Philippines does not only empower people to snack right, but also help people grow career-wise by nurturing their capabilities and providing joyful work experience. One initiative that has helped the company achieve this goal is its Graduate Trainee Program, also known as the GT program. Started in 2007, the GT program is an 18-month leadership development program for new graduates. During the course of the program, participants take on a leadership development path through hands-on and on-the-ground learning experiences in the different functions of Mondelez Philippines. As of today, the GT program has already offered hundreds of new graduates an accelerated career growth and promising future with the company. 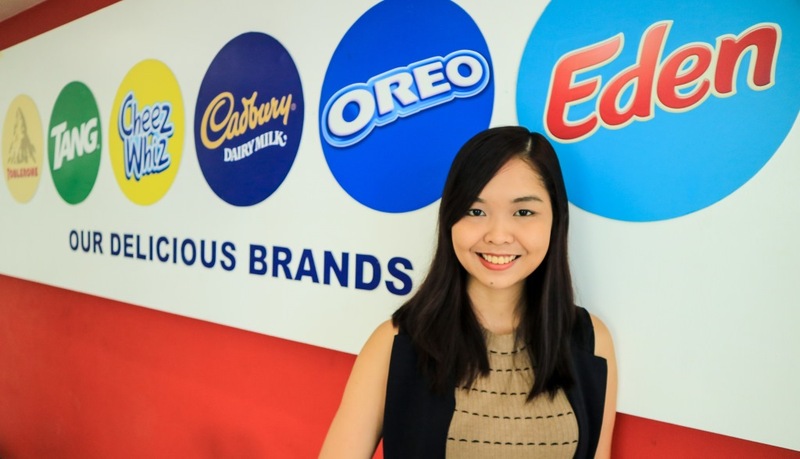 Mondelez Philippines’ Graduate Trainee Program offers not just an entry position. It is a distinguished leadership program that provides a Graduate Trainee(GT) with learning and knowledge to help jumpstart his or her careers. In the program, the trainees are not developed as employees, but as leaders. What further differentiates the program is that GTs are not only given training and knowledge about their home function but in other fields as well. A GT is assigned to Sales will also learn about Marketing, Finance, HR and other functions within the company. This way, GTs are not only trained, but are truly honed as future leaders. At the onset, the GT program selects students who show the makings of leaders including above average scholastic performance and leadership experiences. Key leadership characteristics are also sought among applicants. Graduate Trainees are given regular coaching and feedback sessions to help in their development during the 18-month period. “Each of us was assigned with ‘Buddies’ or peers who were often graduates of the GT program as well, to serve as our guide as we navigate our 18-month stint. At the end of the 18 months, we GTs undergo a graduation ceremony of sorts where we share our final case study and what we have learned in the past months.” Baluyut added. After the 18-month program, the Graduate Trainees are then formally welcomed to their home function and positions, and begin their new role within the company. 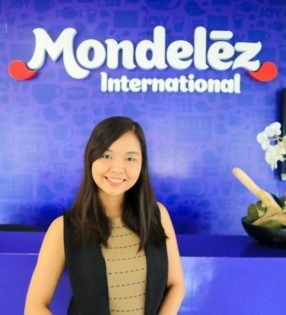 To date, 12 GT alumni now occupy managerial positions within Mondelez Philippines. Several GTs have also accepted positions across South East Asia and Australia as market leaders in the last 5 years. 55 percent of all GT graduates continue to be employees of the Company as well. Apart from the exceptional learning experiences, Mondelez Philippines is proud of the joy it creates inside every working day with fun celebrations, competitive compensation and benefits, open and inclusive policies and an enjoyable workplace. With Christmas just around the corner, Mondelez Philippines, Inc. partners with Robinsons Easymart to give an early gift to the former’s adopted school. 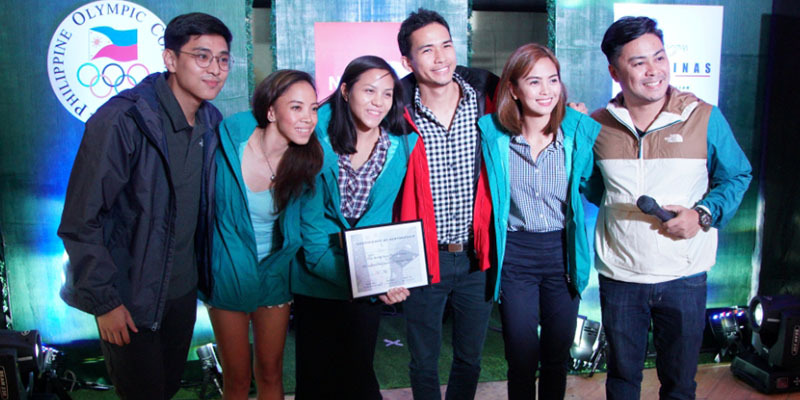 The North Face has announced its partnership with the Philippine National Climbing Team (PNCT). 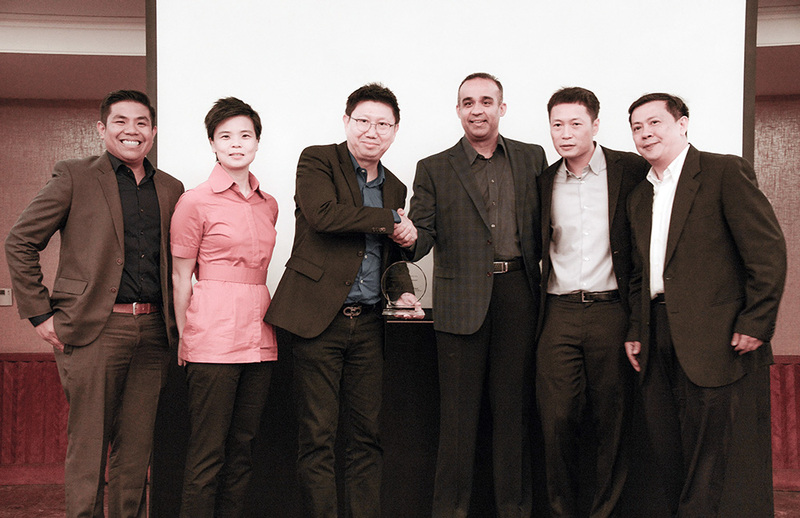 American tech company Juniper Networks has appointed MSI-ECS as its official Philippine distributor for its range of networking, security, data center, and cloud solutions.